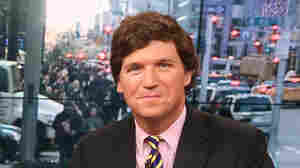 January 5, 2017  Carlson recently launched a new show at 7 p.m. ET on Fox; Martha MacCallum will be taking over that slot for the time being. Kelly is moving to NBC News. January 3, 2017  Kelly's decision to move to NBC, a network that President-elect Donald Trump and some conservative pundits have branded as "liberal," isn't a complete surprise. November 15, 2016  In her book Settle For More, the Fox anchor shares scary and empowering moments covering the 2016 campaign. But Kelly says she doesn't regret not going up against Roger Ailes earlier. Did Trump TV Launch Last Night? 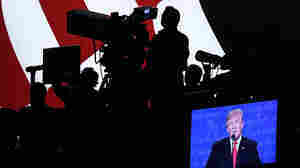 October 20, 2016  Donald Trump's campaign ran its own broadcast of the presidential debate Wednesday night. Many saw it as the first incarnation of a rumored Trump cable news channel. October 6, 2016  His critics say that instead of lampooning racist bigotry, the segment embodied it. Fox News' Jesse Watters says he is a political humorist and didn't mean for his report to be taken seriously. September 6, 2016  Two months after former Fox & Friends co-host Gretchen Carlson accused Fox News' then-Chairman Roger Ailes of sexual harassment, the network's parent company has agreed to a payment, and an apology. August 12, 2016  Rupert Murdoch has selected a new leadership team of longtime network executives. Bill Shine and Jack Abernethy will be co-presidents. 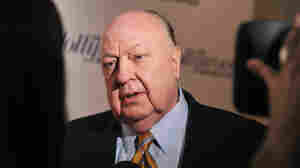 Ailes was forced out amid sexual harassment charges. 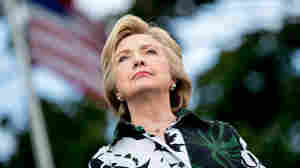 August 1, 2016  During an interview on Fox News Sunday, Hillary Clinton was asked about James Comey's remarks on the email issue, which has dogged her for months. 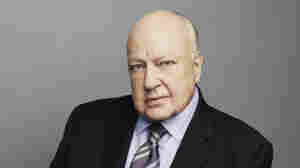 July 22, 2016  No contemporary figure has done more to shape the intersection of American media and politics than Roger Ailes. He was forced out of Fox News this week following allegations of sexual harassment. 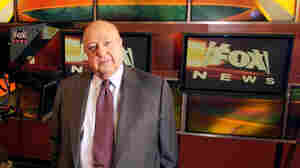 July 21, 2016  Ailes, the co-founder and CEO of the news channel, "has resigned from his role effective immediately," according to parent company 21st Century Fox. Rupert Murdoch is taking over in the interim. 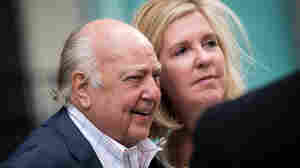 July 19, 2016  Ailes, the CEO and chairman of Fox News, has been sued by a former anchor, and other accusers have stepped forward. Fox News sources now say the Murdoch family is moving to push Ailes out. July 6, 2016  Carlson alleges that Ailes created a pervasively sexist atmosphere and that she was cut from Fox for rebuffing his sexual advances. She says she was told to learn to "get along with the boys."